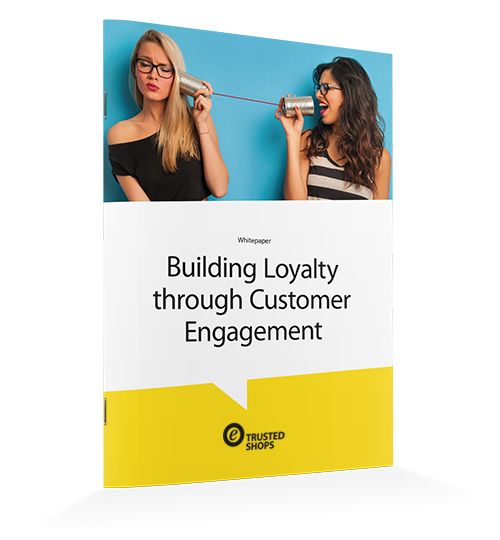 Are you building relationships with your customers? In the modern world, every great brand has an online presence. However, having an online presence means more than just having a website.